Reason It Was Shelved: Back in 1999, Wyclef promised a new Fugees album saying that his heart was with the trio and he wanted to pursue that "new millenium zone" around that time. While Wyclef, Lauryn and Pras were all rumored to have some bad blood and each member was focusing on other projects, a Ruffhouse Records representative slated a possible release in late spring or early summer 2000. Why We'd Kill To Hear It: Despite their differences, clearing the air in a third album would settle everything. People want to hear ‘Clef and Lauryn battle on a record. 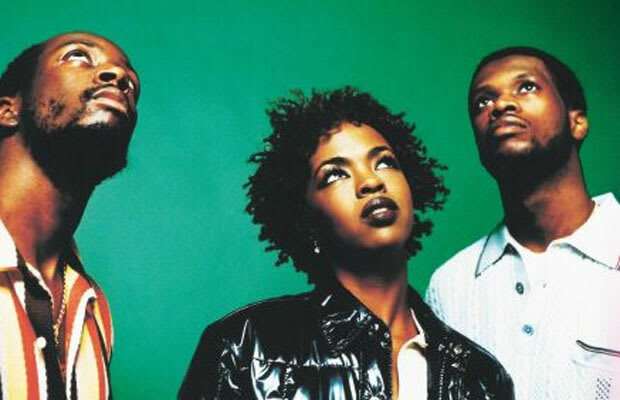 People want to hear the Fugees return to their roots and make breakthrough songs that freely express themselves. Rumors of bad blood and their solo projects aside, the Fugees’ third album would be a showcase of hip-hop’s greatest talents.